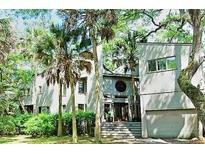 Find Johns Island, SC Foreclosures for sale. View Photos, Maps and MLS Data Now! This is a great opportunity for all buyers looking to find their oasis in Seabrook Island. Bring all offers! MLS#18018610. Harbins Two, Inc.